Make a statement on your proposal – hold it on top of the world! We know how momentous a proposal is. Our personalised service will help you design the moment and bring your ideas to life. Hold a private dinner in your room, invite a violinist to play exclusively for you two, let your relatives and friends hide in the background, or set up a fireworks display after the big Yes! 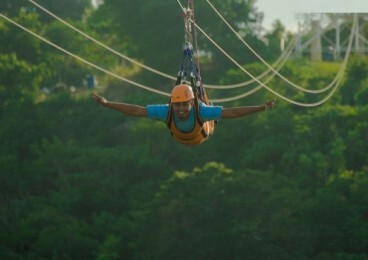 – anything is possible at Winds! We love collaborating with our guests to create that exceptional experience. 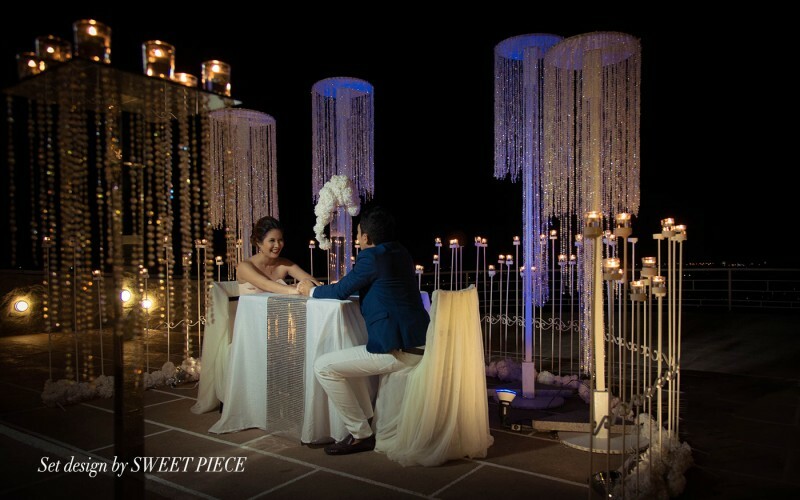 Winds’ understated elegance and charming ambience makes it a distinctive setting for something as special as a proposal. Contact us to explore the possibilities of proposing at Winds.